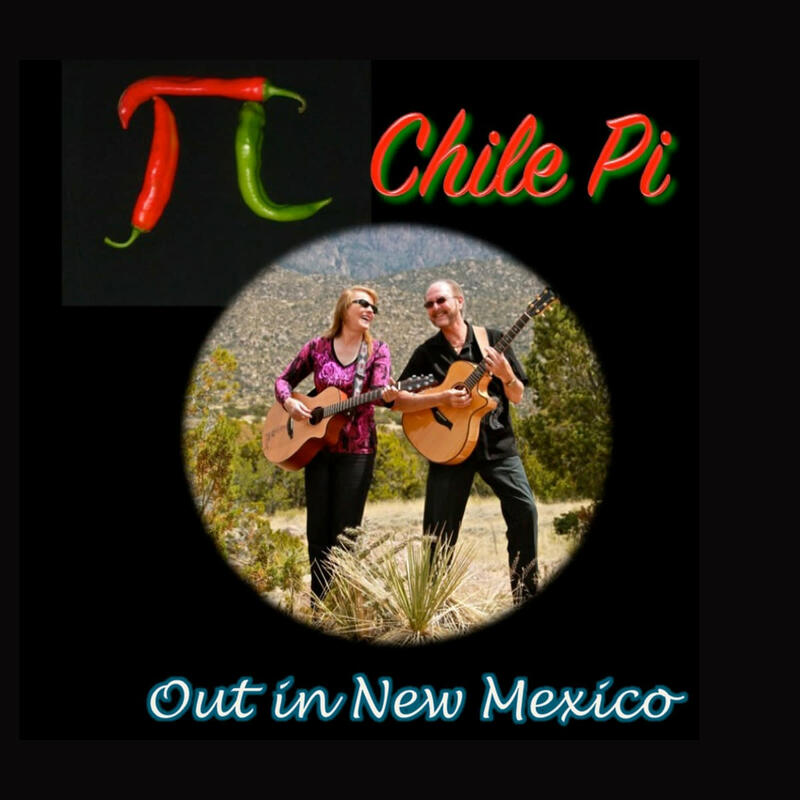 Chile Pi is an acoustic duo. 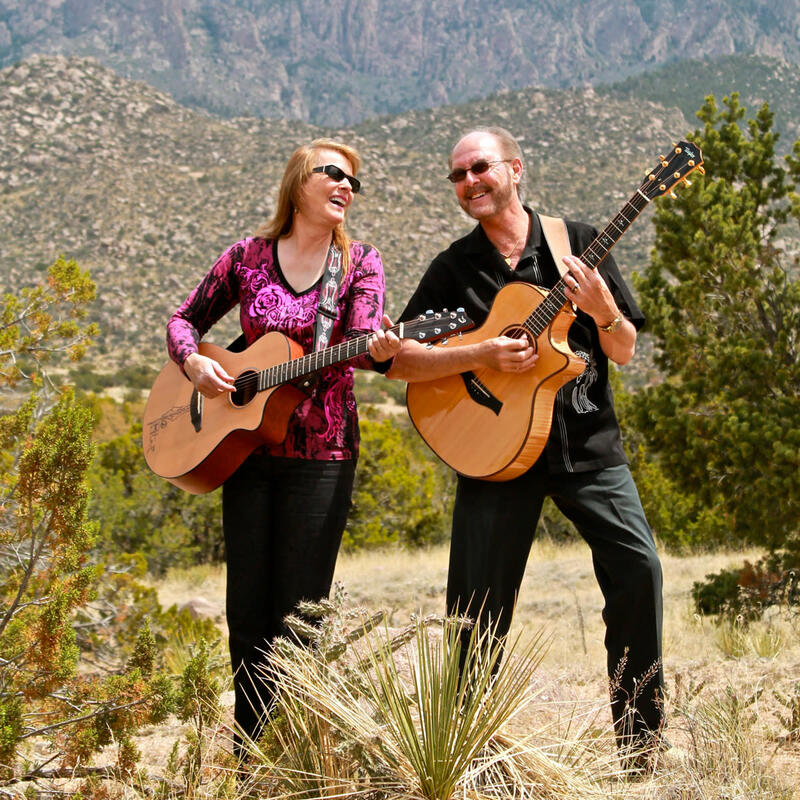 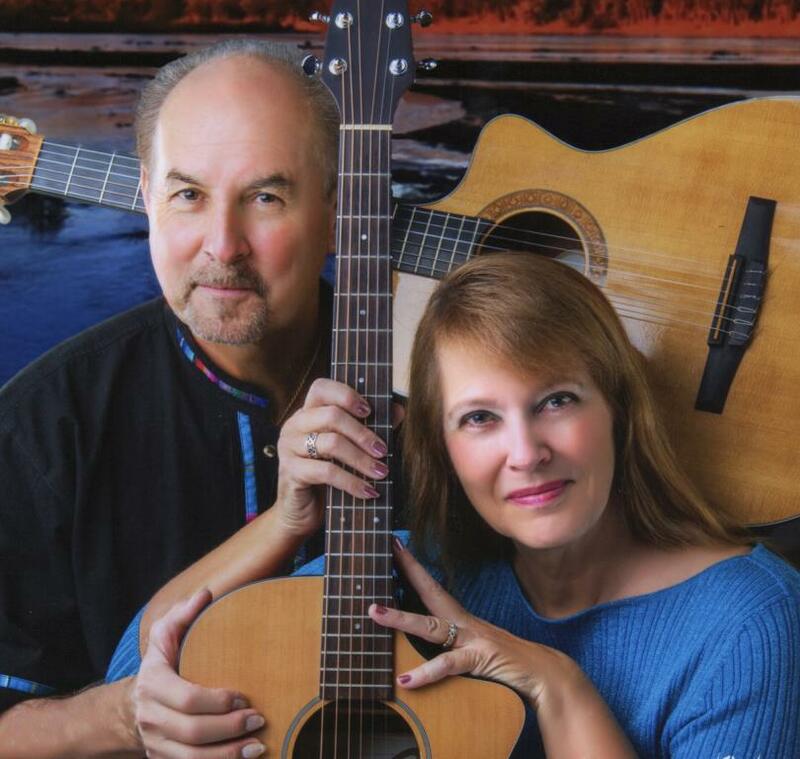 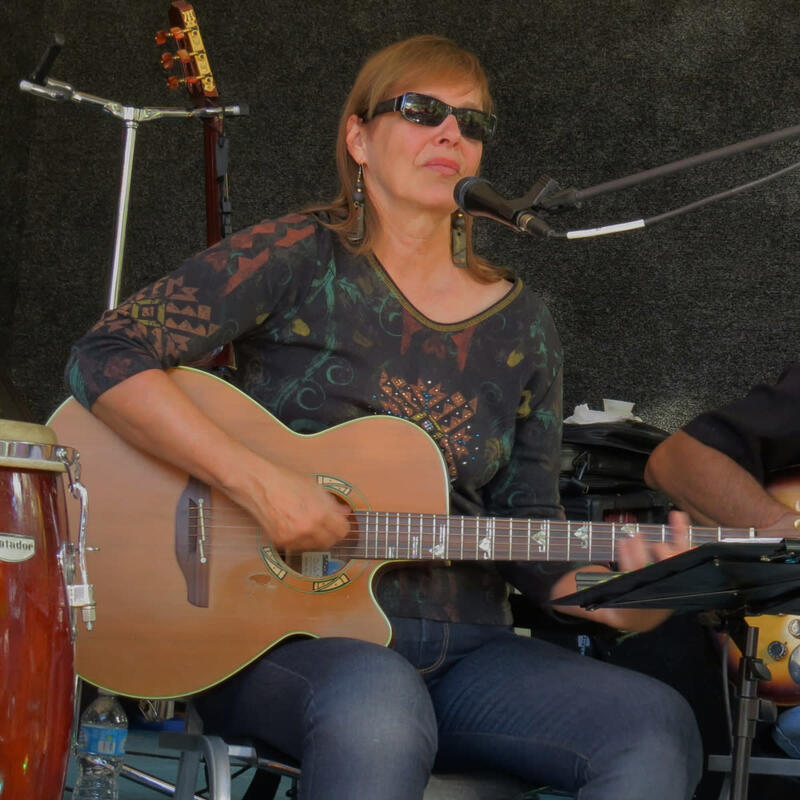 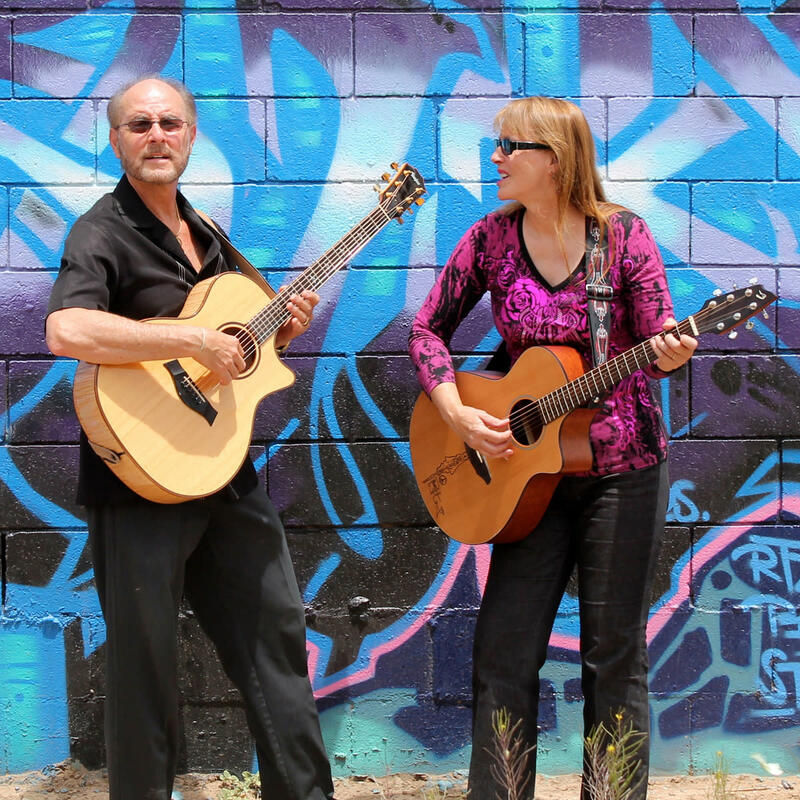 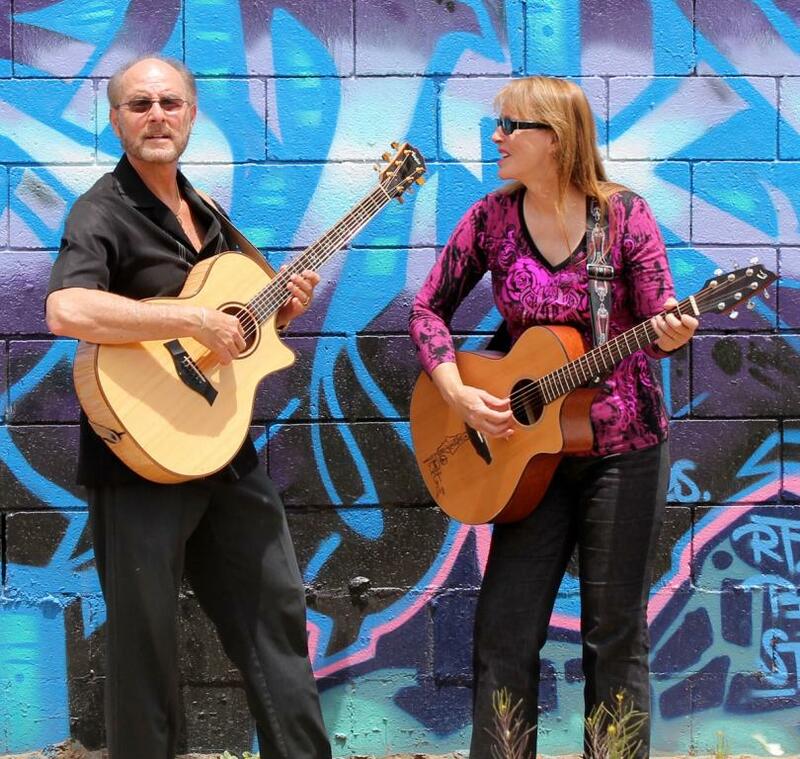 Members, John Martinez and Susan McCasland first met and played music together in 2014. 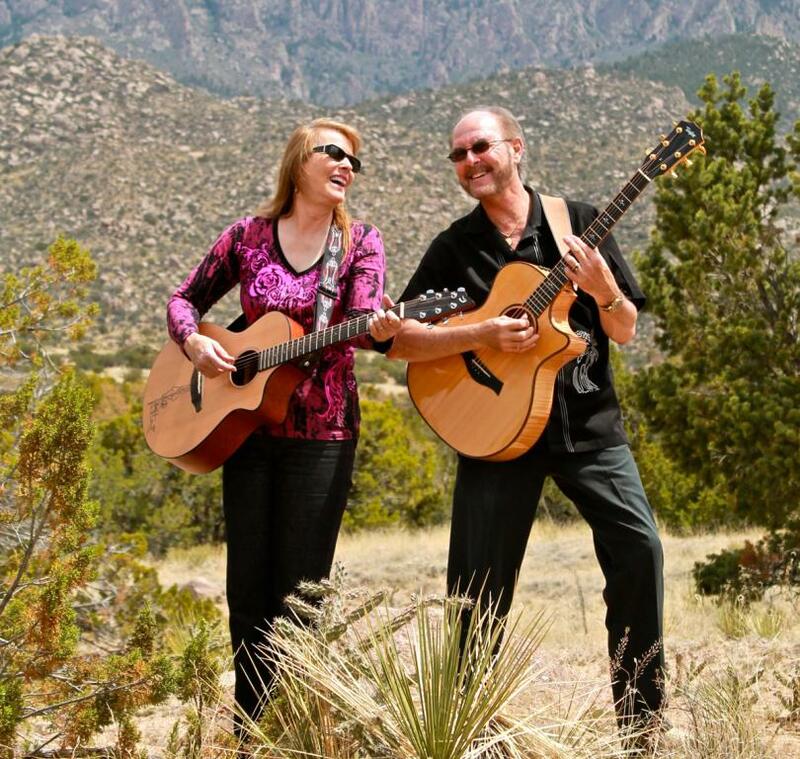 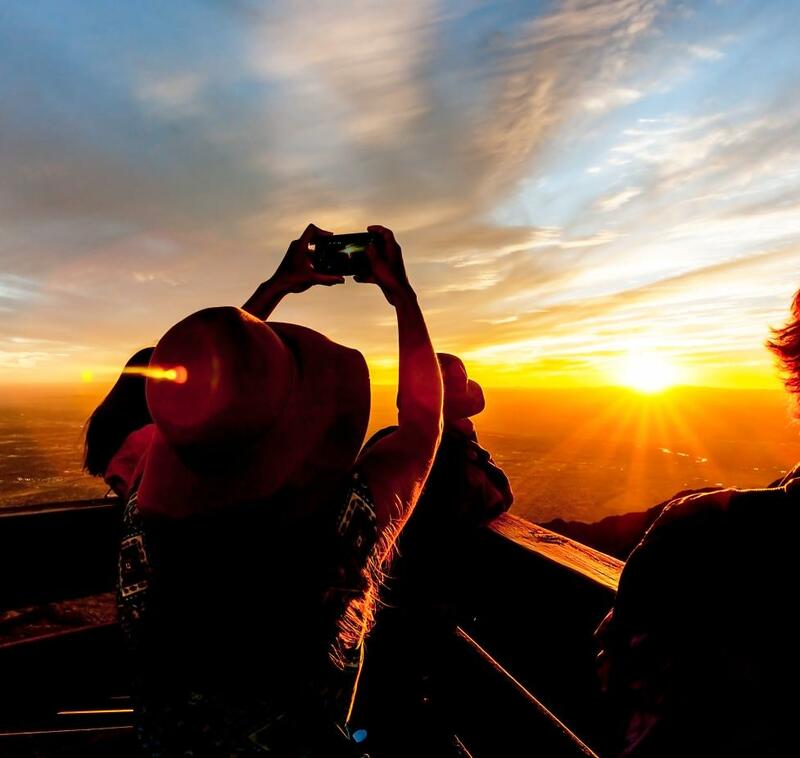 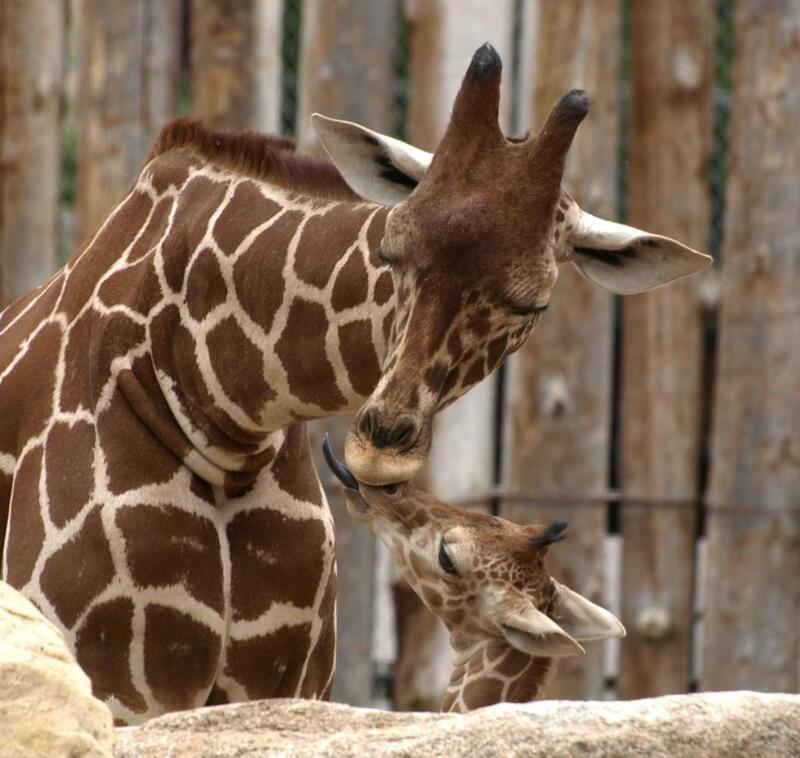 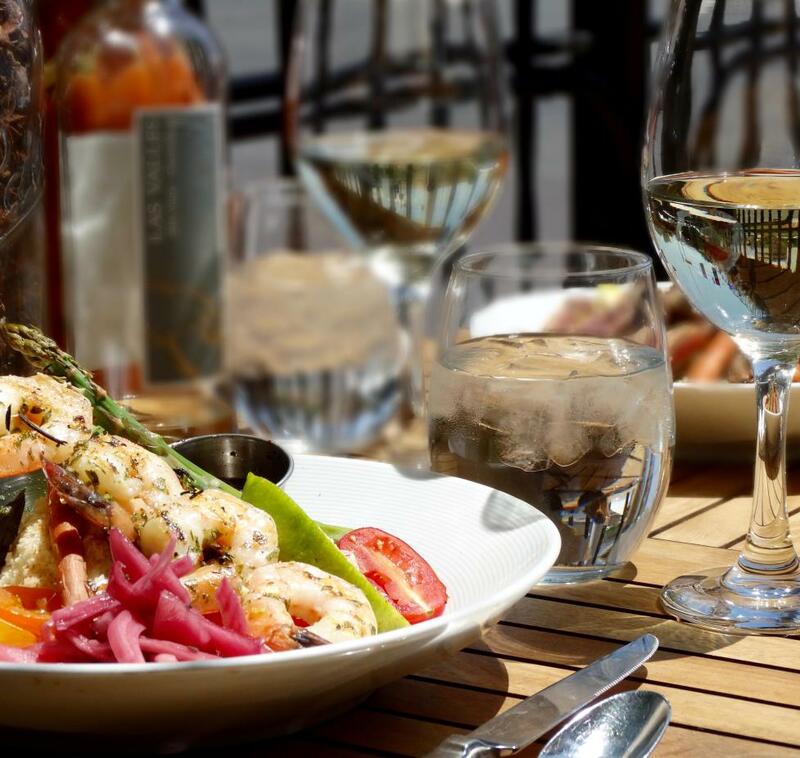 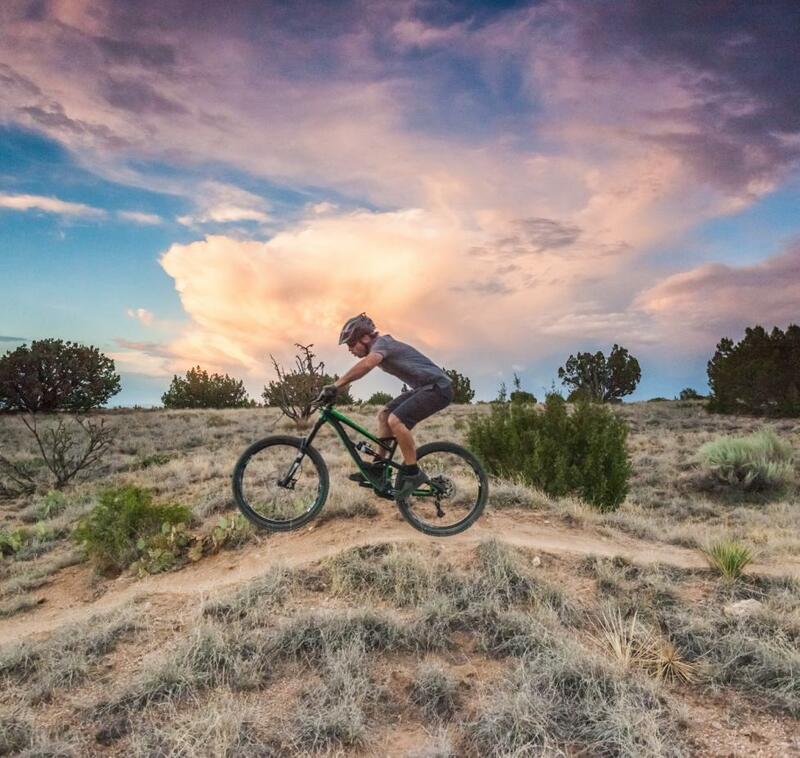 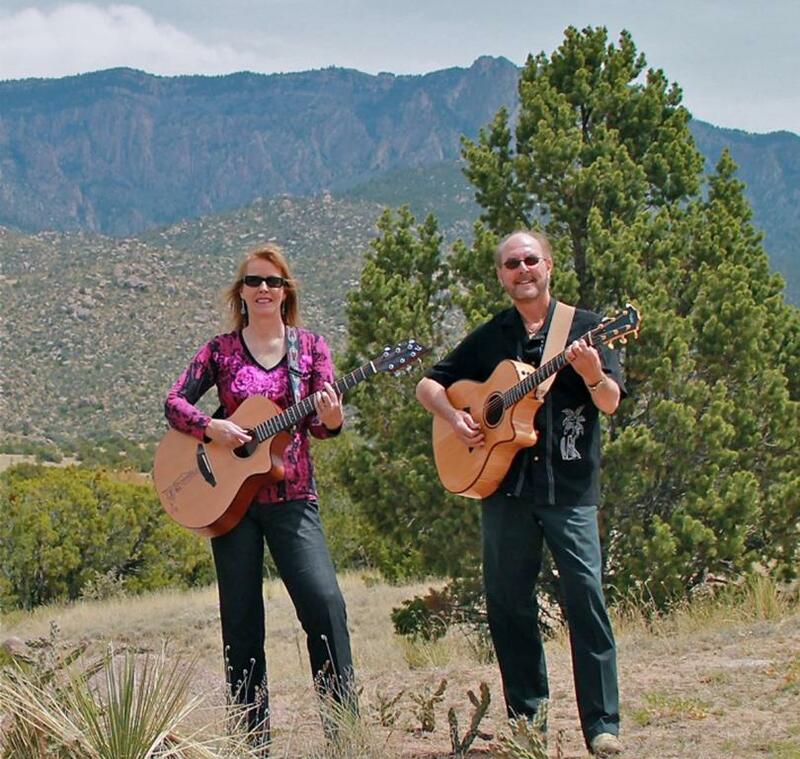 They since have become a favorite act at restaurants, pubs, and functions in central New Mexico. 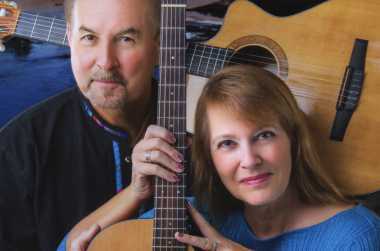 Both play guitar and sing music from traditional to today: pop/rock, folk, jazz, country and a few originals. 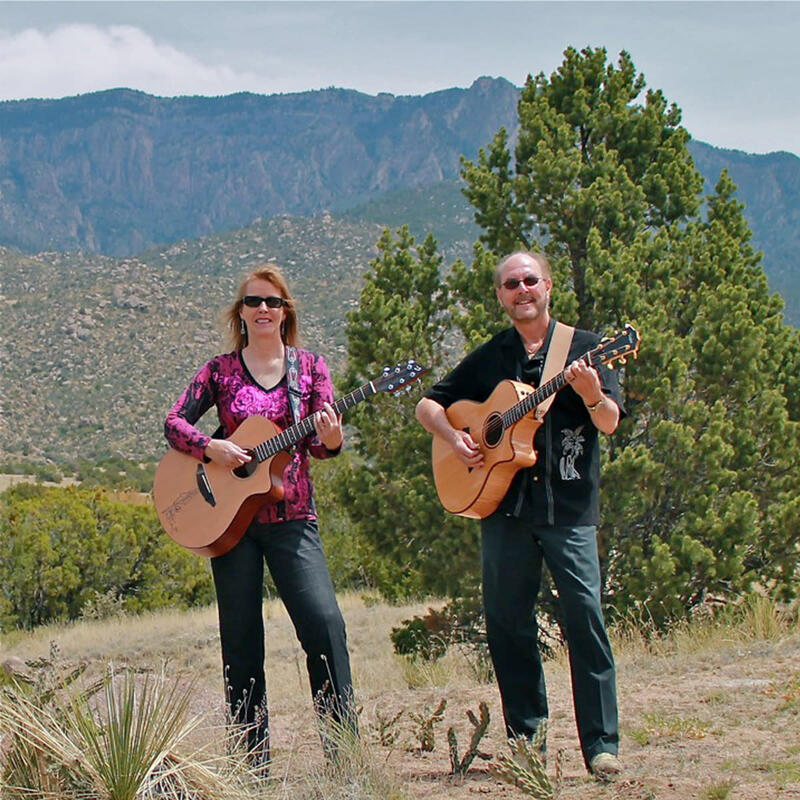 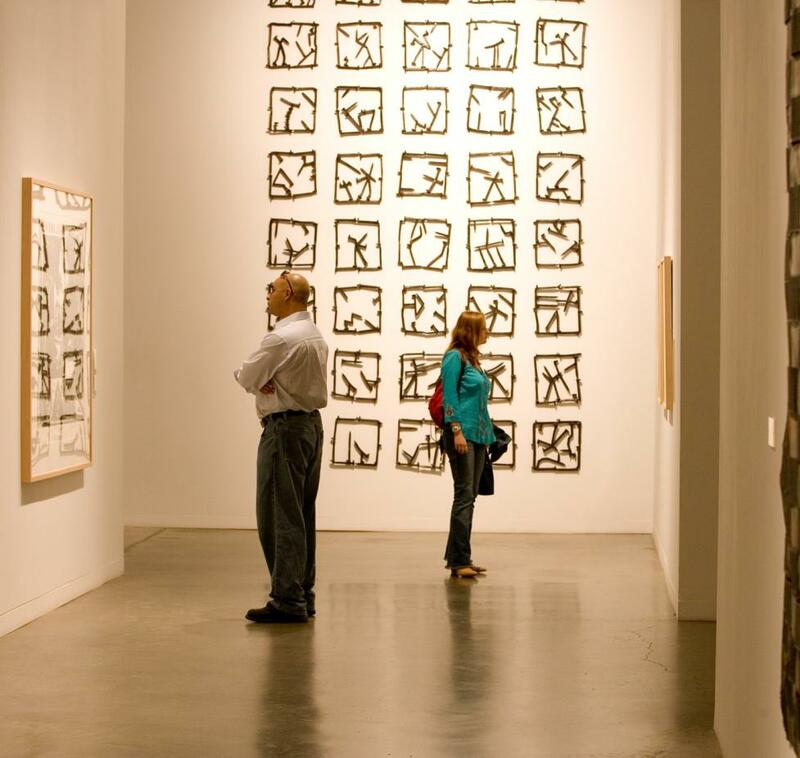 John, an Albuquerque native, majored in guitar at UNM and the Guitar Institute of Technology. Susan, somewhat of a gypsy, has a career in science and engineering and concurrently been in bands from L.A. to D.C. and locales in between. 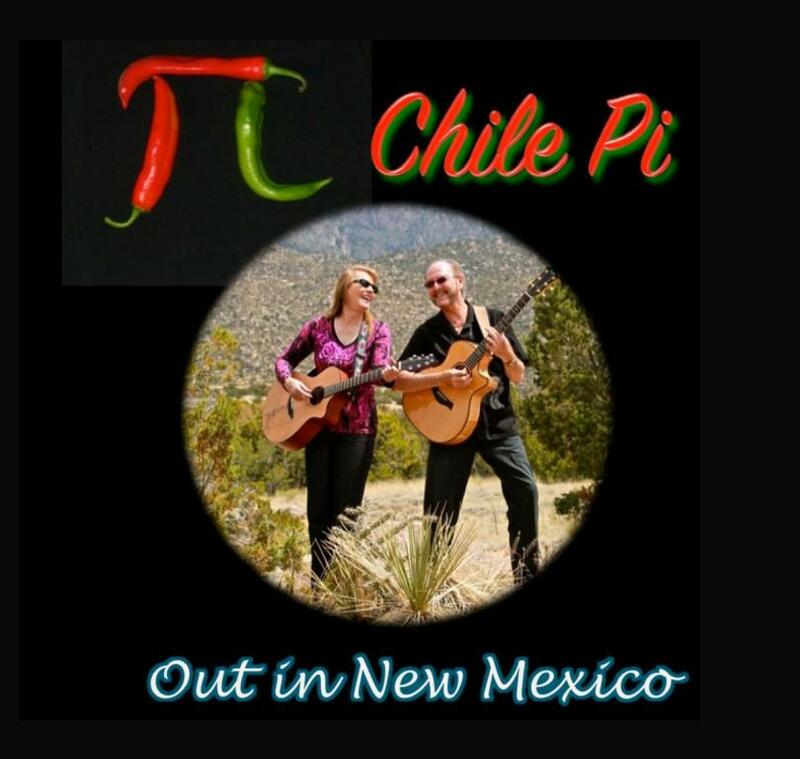 New Mexico Music Awards nominated Chile Pi's rendition of "Scarborough Fair/Canticle" for 2018 Cover Song of the Year.